When someone throws a party with multiple Rockefellers expected to attend, you know it's going to be fun. 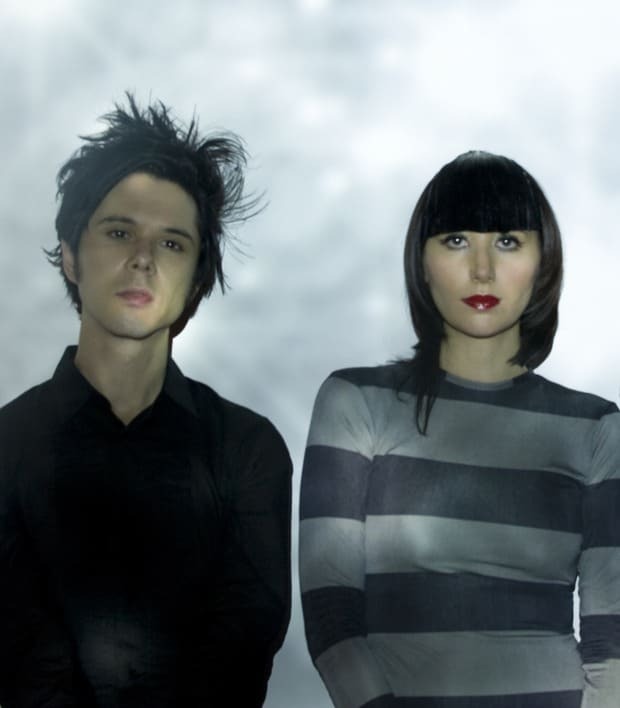 And even without old money, Yeah Yeah Yeahs' Karen O and Nick Zinner performing at MoMA is reason enough to attend their Party in the Garden, which is happening in all its high class glory on Tuesday night. If you'd like to win a pair of tickets to this party, as we suspect you do, let us know who your favorite participant of Marina Abramović's current MoMA show is—check all the portraits here on Flickr and leave us a link. We'll announce the winner soon. See you on Tuesday!